In brief: FTI's Paris lead joins Finsbury, Pagoda Porter Novelli opens in Newcastle, Energy lead for Field, and more from PRWeek UK. 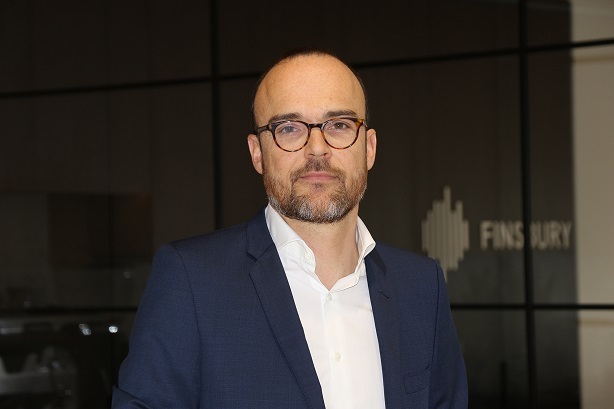 Arnaud Sallas (pictured above) has joined Finsbury as a partner based in London, primarily focused on its pan-European capital markets and investor relations offer. He was previously co-head of FTI Consulting's strategic comms segment in Paris, and before that was a partner at equity advisory firm Makinson Cowell. He is based in London in the new role. Rob Jeffery has joined Field Consulting to set up a new energy practice. He had spent the last four years as public affairs lead for leading independent energy firm Ovo Energy. His first client is Velocys' 'Syngas', a jet fuel made from non-recyclable waste. Before that he worked for Edelman and wind energy trade body RenewableUK. Chris Rumfitt, who set up the business in 2014, is a former public affairs MD at Edelman UK. Field now has 12 staff. Pagoda Porter Novelli has opened a new office in Newcastle, led by newly appointed director Andrew Lester, formerly of BECG. 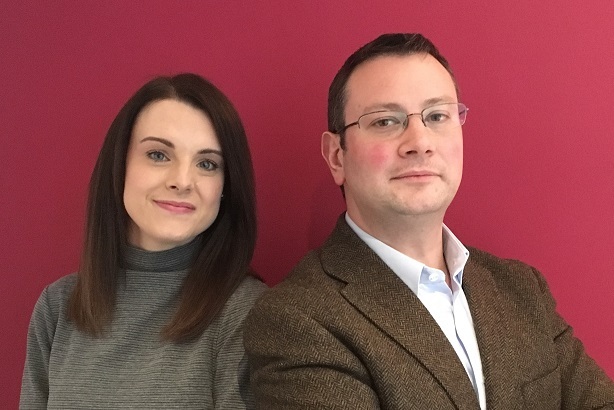 The firm has also hired Gemma Richardson (below, with Lester) in its Edinburgh HQ to work on new offshore wind farm client EDPR. Pagoda PN is an affiliate of Porter Novelli but is owned by its directors including MD Angela Casey, rather than by Omnicom. Other recent wins for the business include REG Power Management, Scottish Land Commission and energy business, Innogy. Phil Bloomfield has joined Siren Communications today as director - strategy and client services. He was latterly global head of comms at flight metasearch platform Cheapflights and before that worked for Virgin Holidays. Leeds-based Finn has been appointed to run consumer PR for baked goods firm Brioche Pasquier, trade PR for energy drinks brand Boost Drinks and as the lead agency for new utility firm Gulf Gas and Power UK. Another Leeds agency, ilk, has been appointed to run social media, digital and PR for soft drinks producer Clearly Drinks.